The over temperature/load protector is attached to protect the motor. 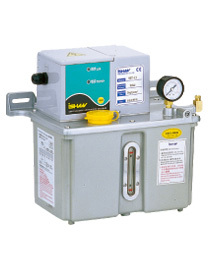 The indicator on the panel can display the operation of the lubricator. 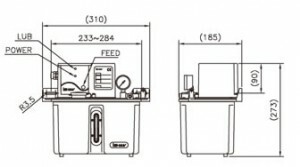 “Feed” key can force the lubricator to function. (cooperate with PLC control system).